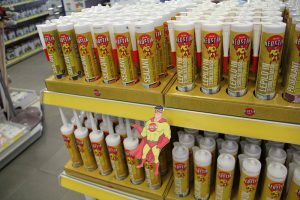 March 2018 – Neostik sales force is on the field all the time and they have detected new opportunities for sales so we prepared two products, which are already in stock for orders. 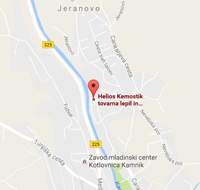 August 2017 – Past six months have been really challenging for Kemostik. 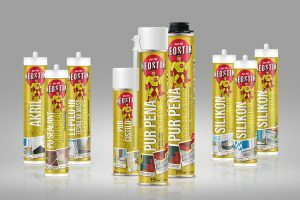 Having started as a manufacturer and supplier of adhesives we evolved into a partner for comprehensive solutions of gluing, fixing and sealing. Three new product groups were launched, completing our product portfolio. 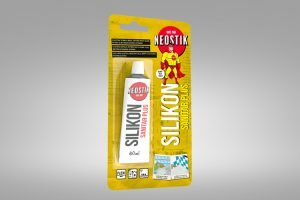 February 2017 – Since 1960, when we first produced the most widely known rubber adhesive, Neostik offers a wide range of adhesives for domestic and professional use.